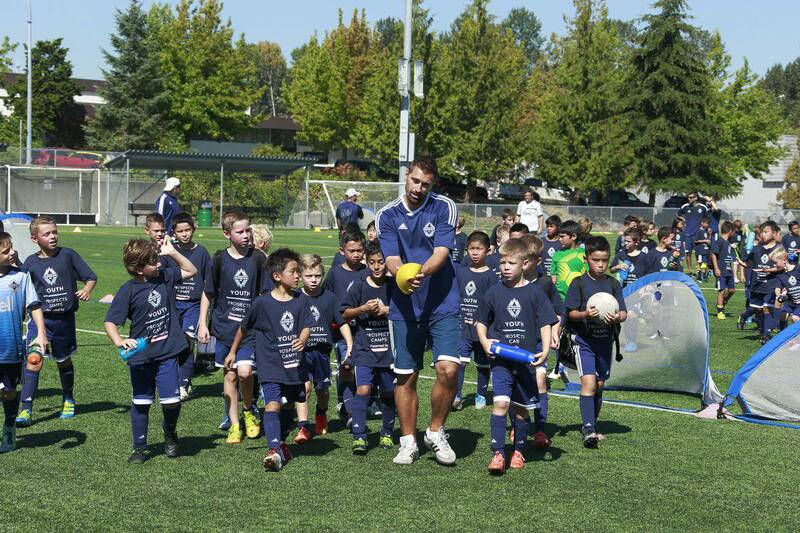 Sign up for a camp today and learn the Whitecaps way! 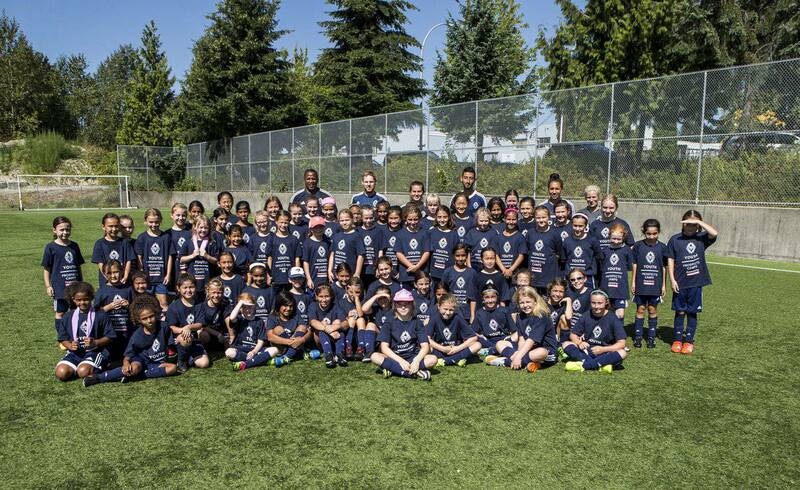 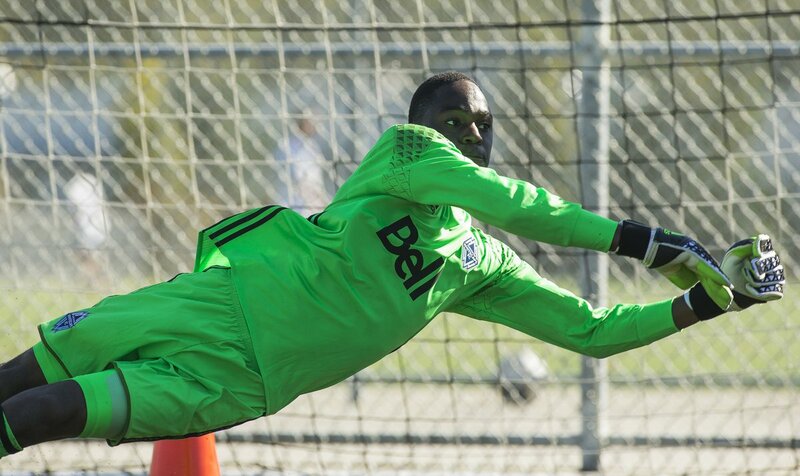 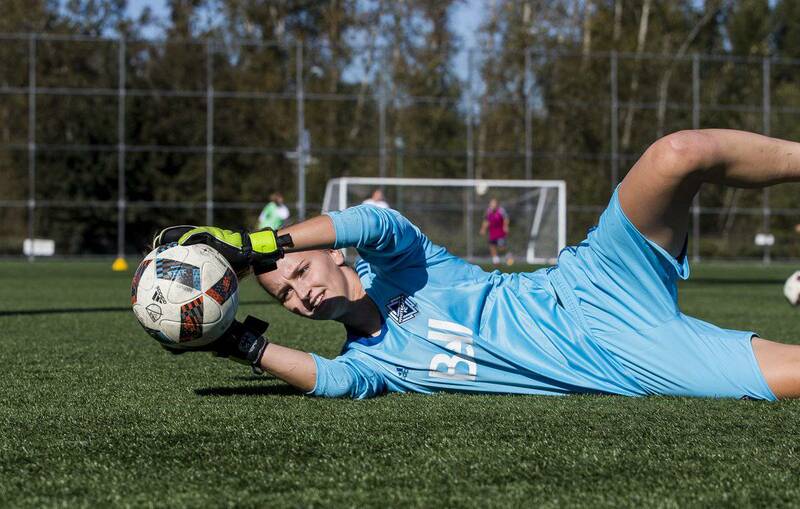 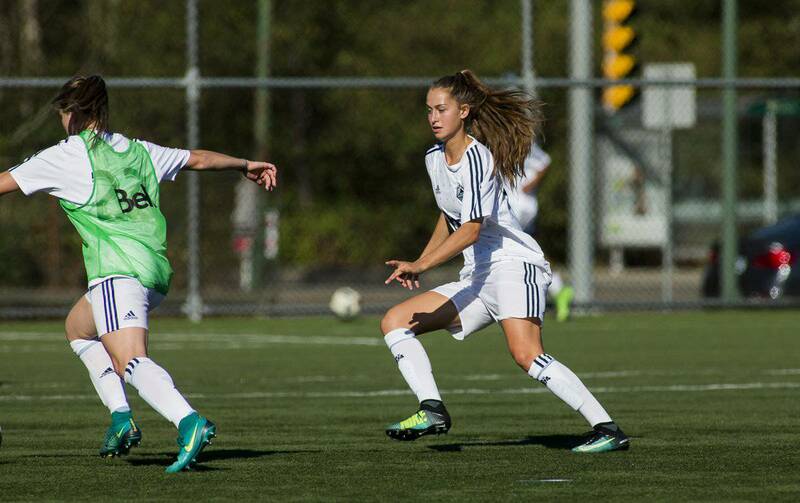 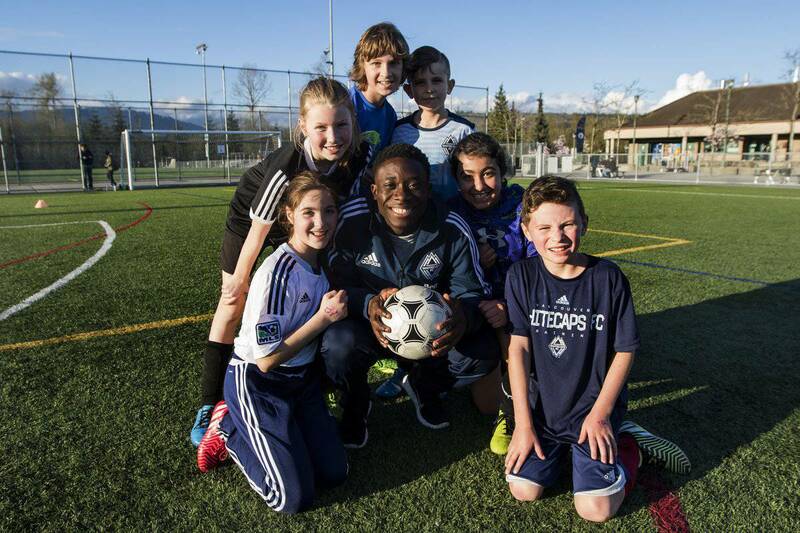 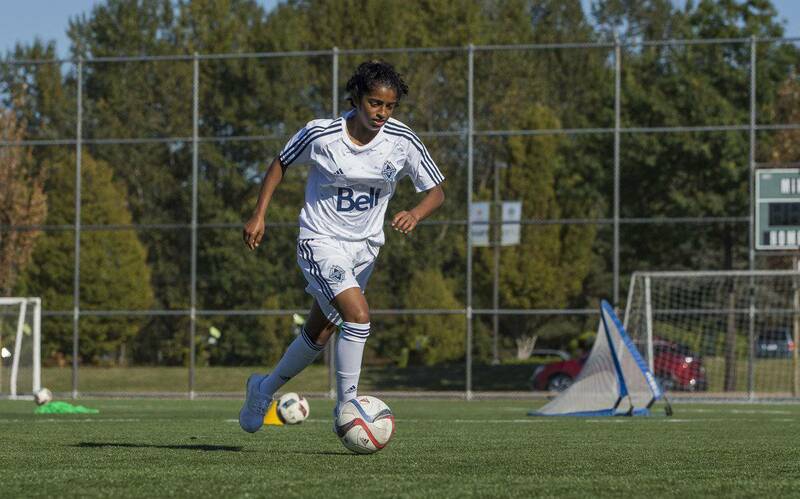 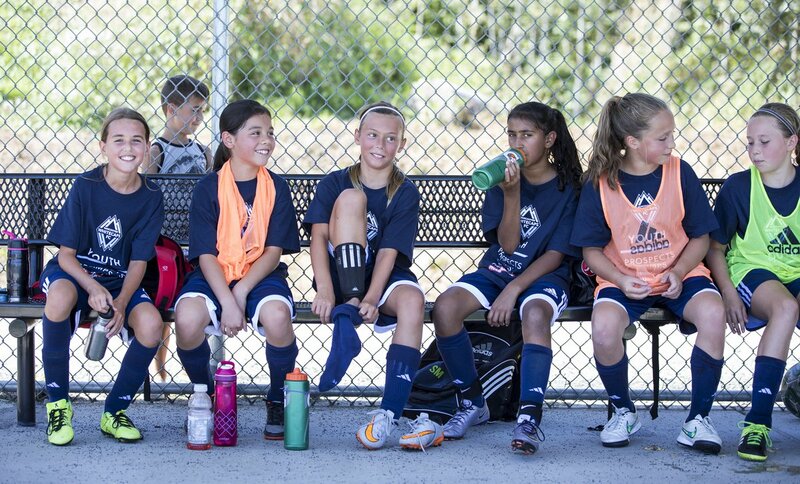 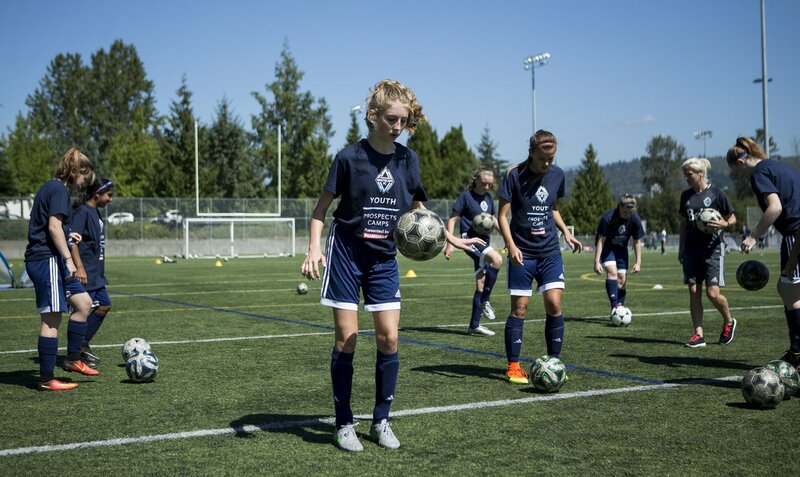 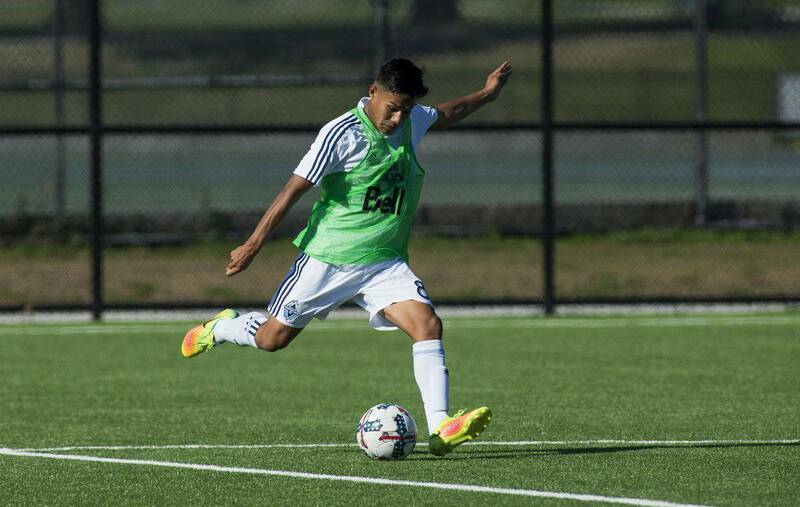 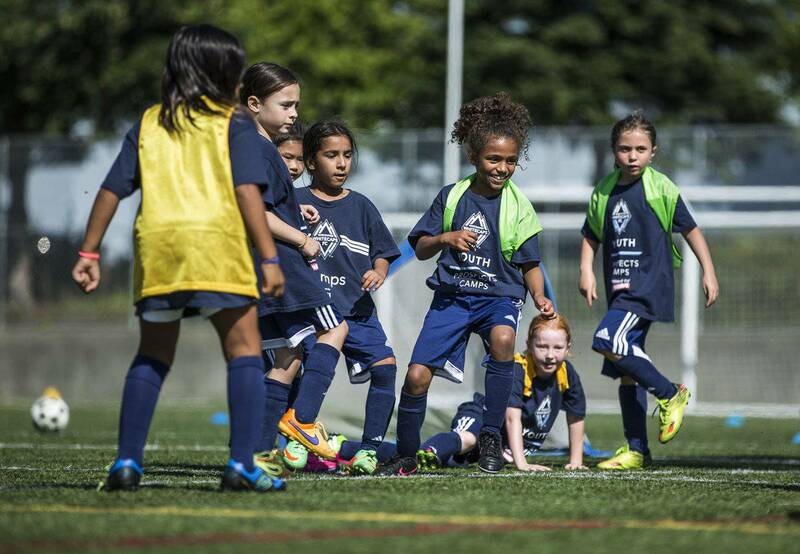 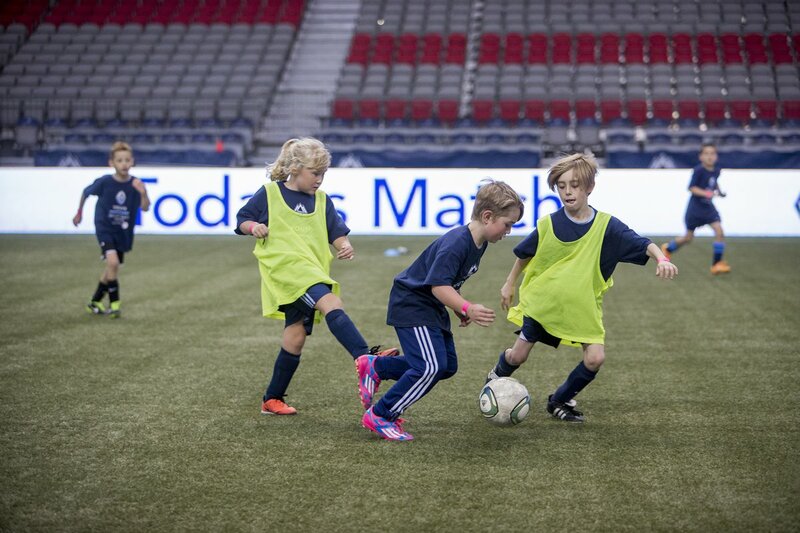 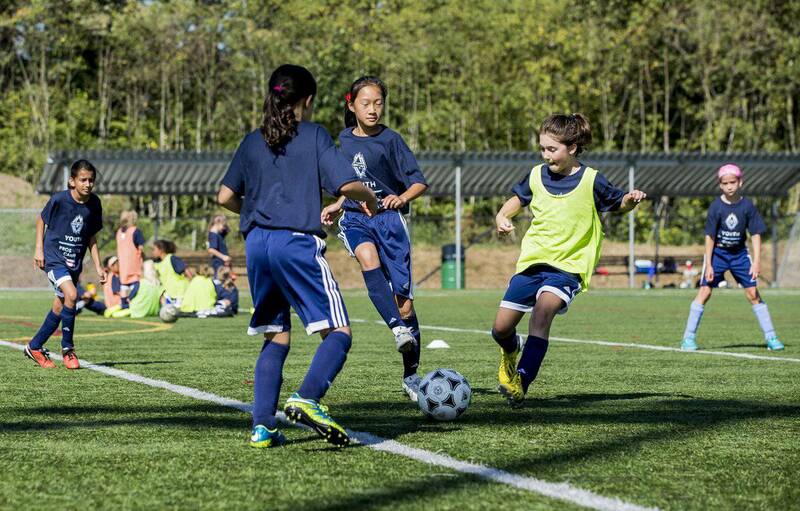 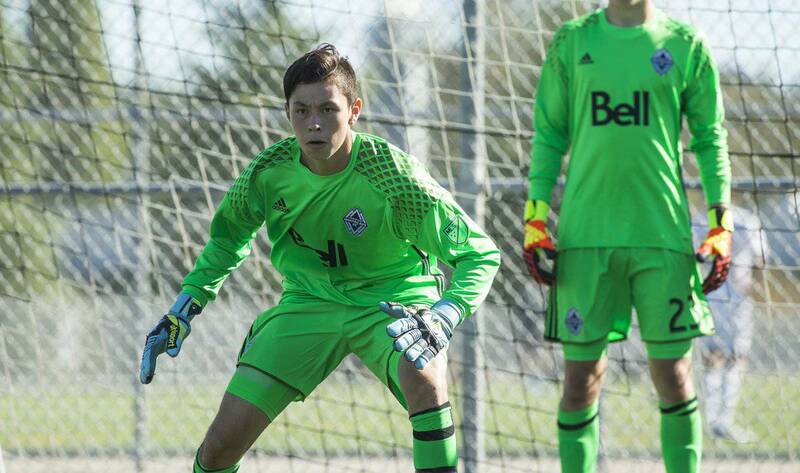 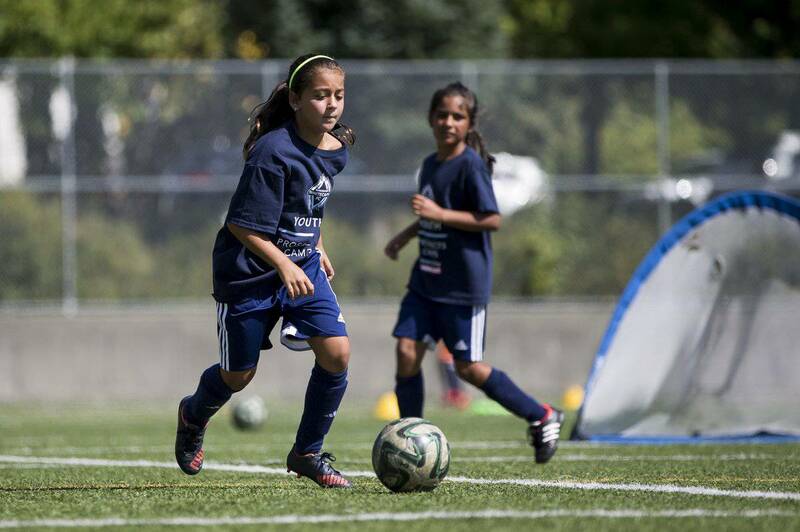 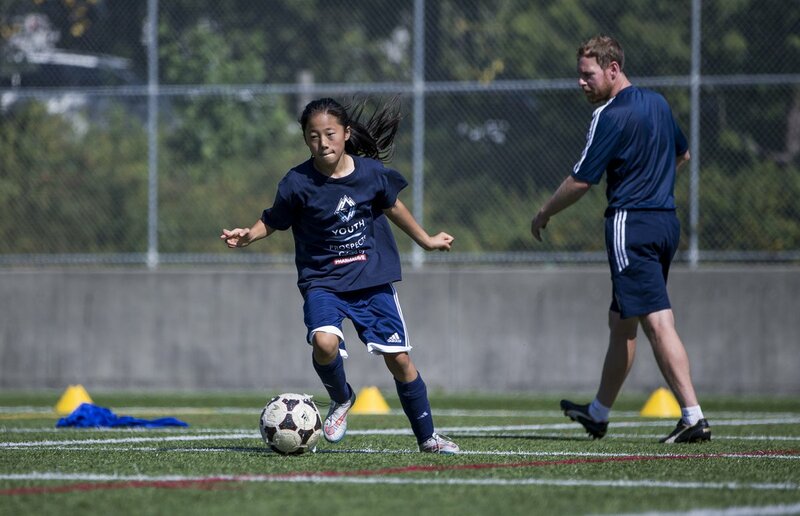 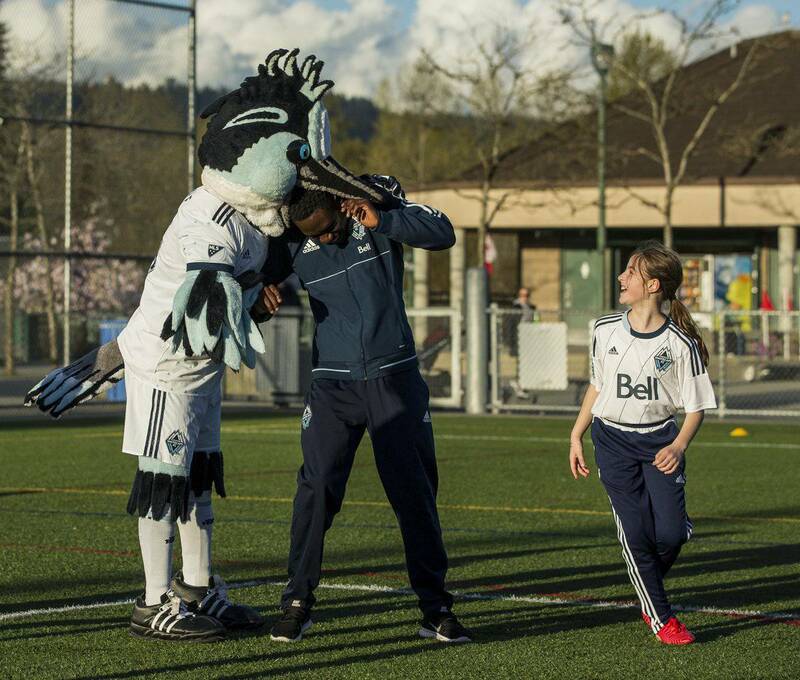 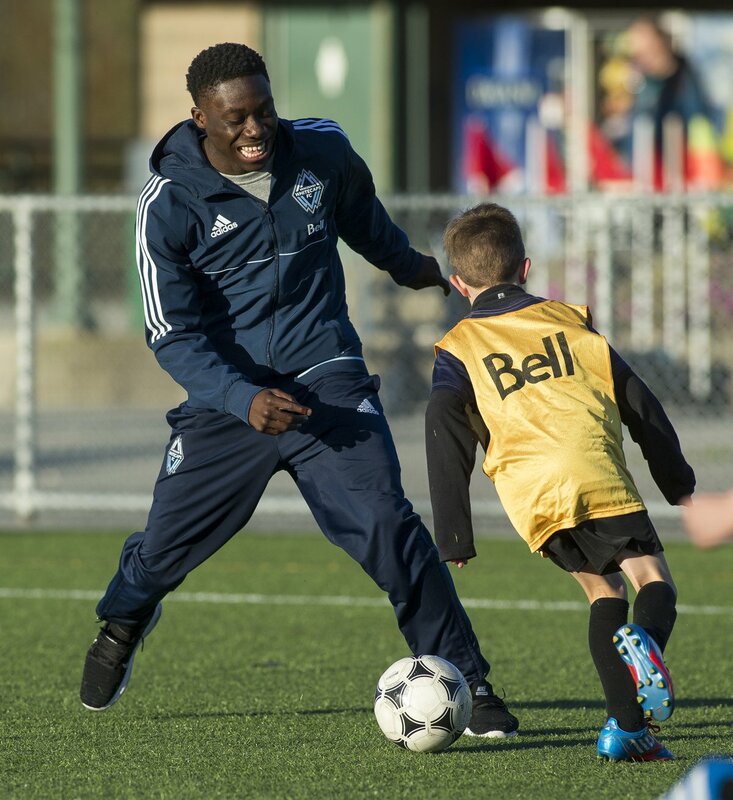 Whitecaps FC camps are the only soccer camps where you can train with our coaching staff. 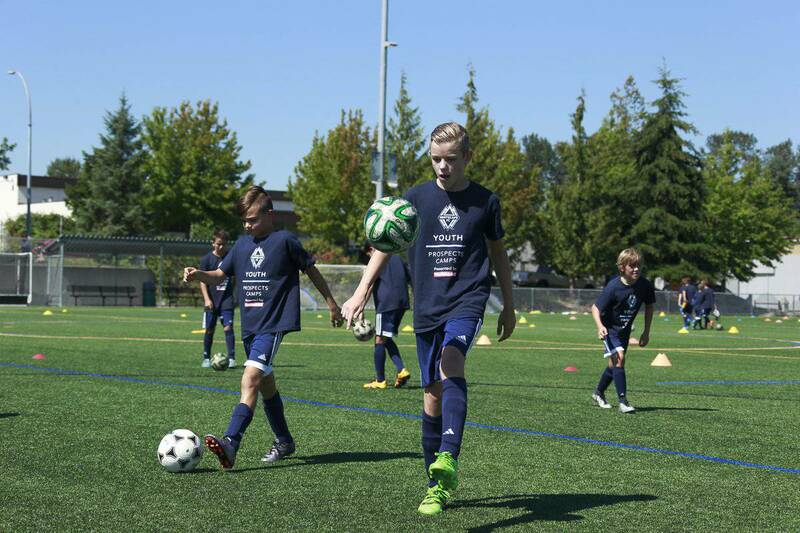 Our camps are focused, fun, and are for kids of all skill levels. 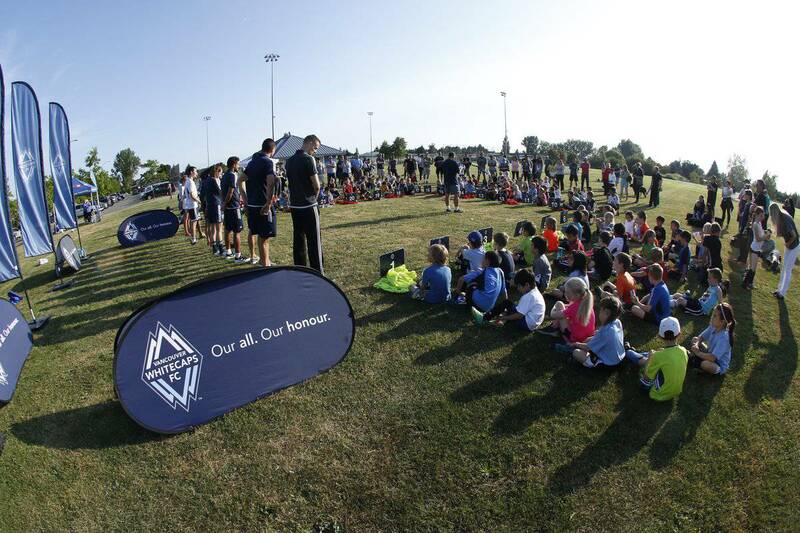 So come on out to our next camp, get kitted up, meet a player, and take your shot at getting scouted. 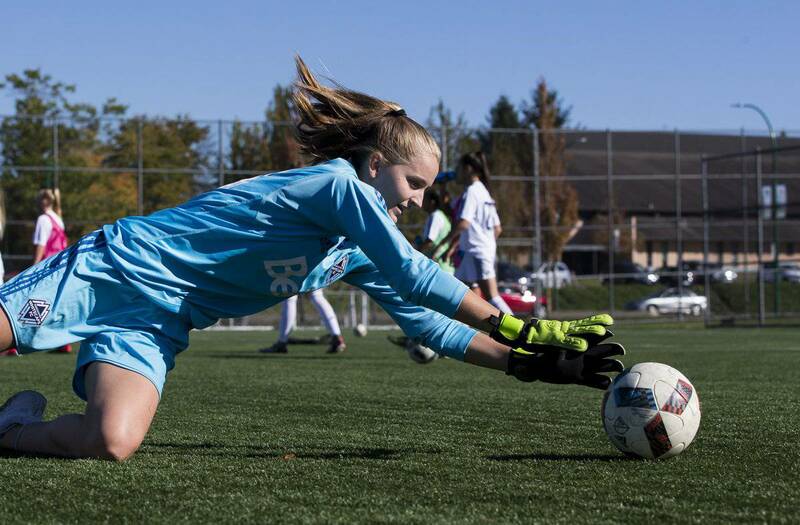 Plan ahead and save! 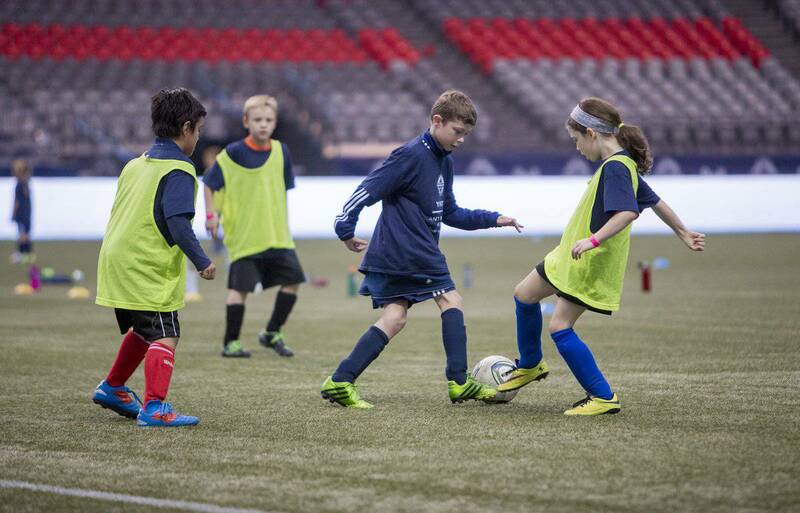  With our early bird pricing, save $20 when you register before May 1st. 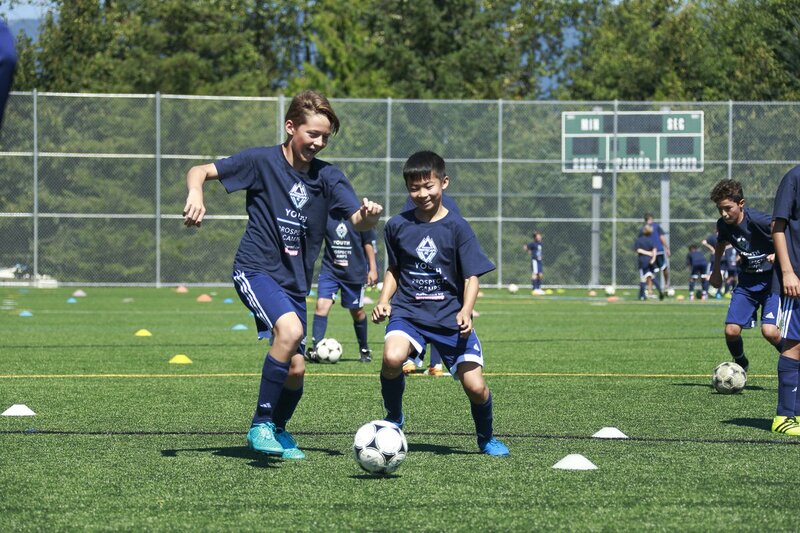 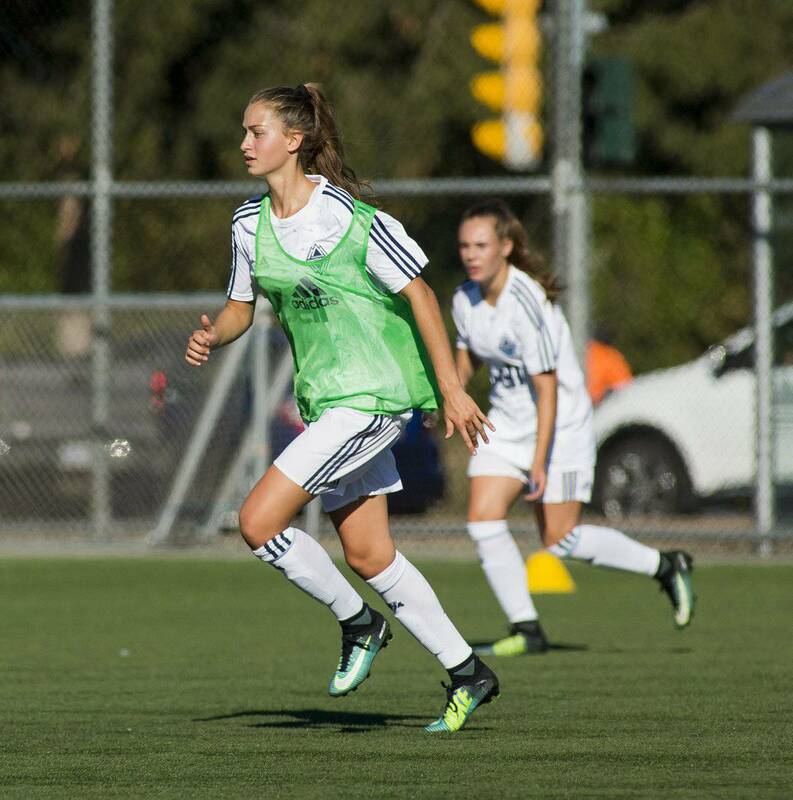 Whitecapsfc.com has 18 sessions listed on ChatterBlock, visit their website for additional information.